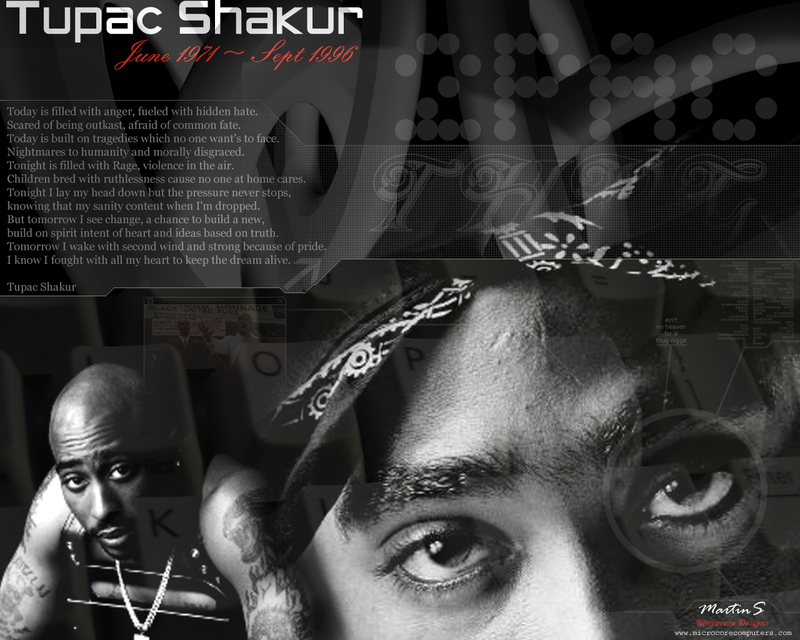 2Pac. . HD Wallpaper and background images in the Tupac Shakur club tagged: 2pac thuglife tupac makaveli amaru shakur. This Tupac Shakur wallpaper might contain signe, affiche, texte, tableau noir, tableau, and affiches.